In an interesting turn of developments, General Body of ‘Advocates’ Association’ of Patna High Court has taken a decision not to fill up Verification Form as mandated by Bar Council of India. The verification regarding the credentials of the Advocates was made mandatory as per Verification Rule of 2015 by Bar Council of India. It has been further decided to intervene in the matter pending on the same issue before the Supreme Court. 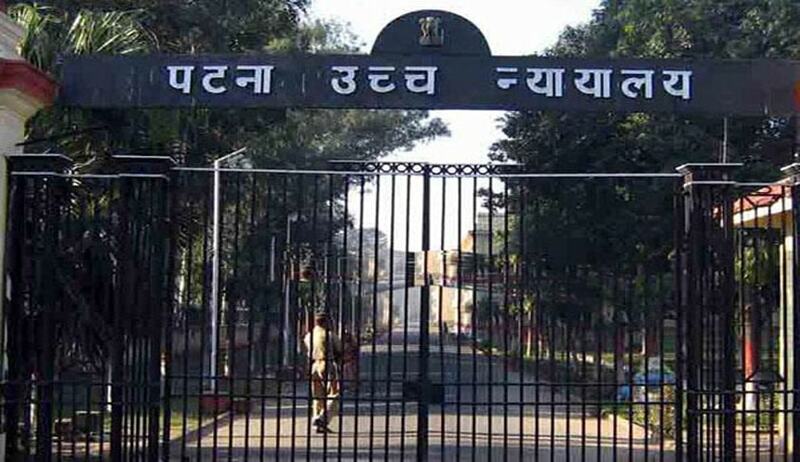 Patna High Court has three lawyers bodies, namely, ‘Advocates’ Association’, ‘Lawyers’ Association’ and ‘Barristers’ Association’. Lawyers’ Association and Barristers’ Association, comparatively, are two smaller associations, have decided to go along with Verification Procedure. Though, Advocates’ Association, have taken a decision not to fill up Verification Form, the sources of Live Law have confirmed that majority of its members, in their individual capacity, have already filled up Verification Form, as otherwise it would affect very right to practice before courts in India. Meanwhile Supreme Court Today has extended the last date for completing the verification process by three months.